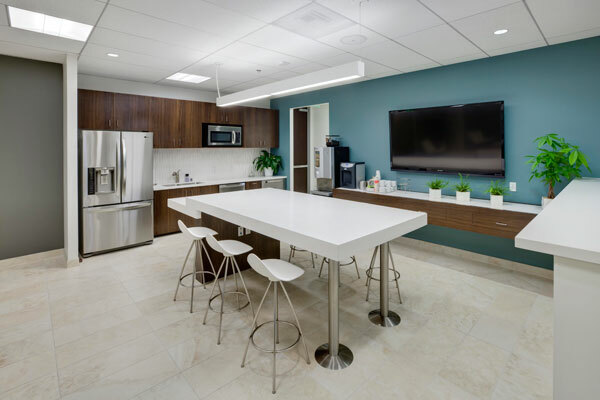 Strategically located in the dynamic University Town Center (UTC) office market and part of the La Jolla financial district, this professional business address occupies an important part of a thriving and diverse business community. Accessible to the 5 and 805 Freeways and Highway 52. Only a 20 minute drive to the San Diego Lindbergh Field Airport and conveniently located close to bus routes. 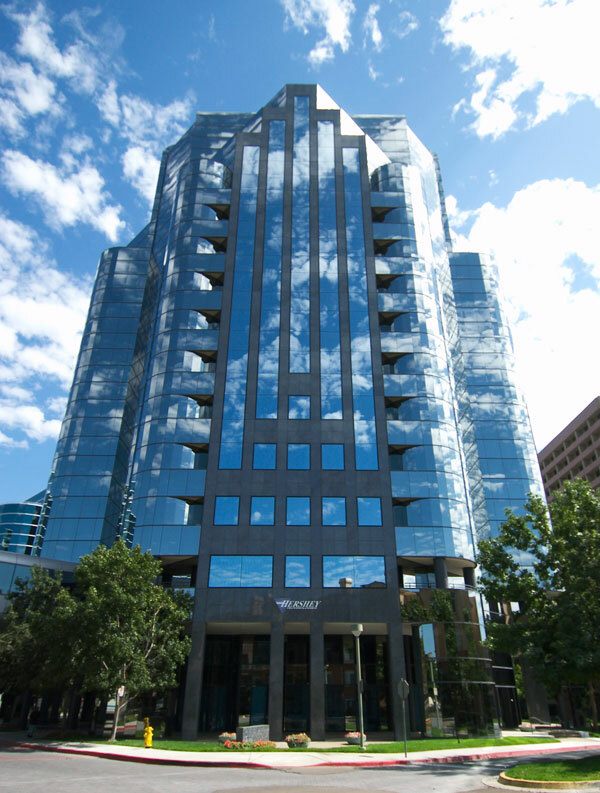 An office with us will allow you to be a part of a vibrant community of forward thinkers. Perfect for businesses in the bio-med, high tech and healthcare industries. The office market also attracts a strong service-led entity including prominent financial organizations and law firms.